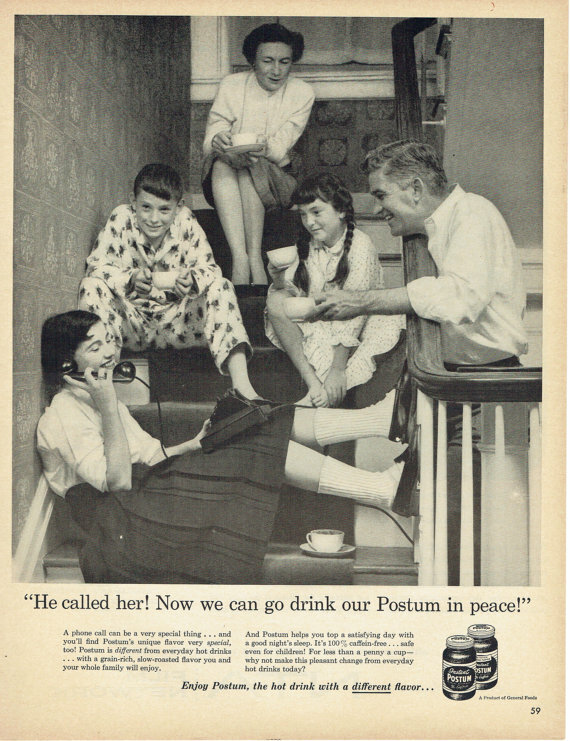 Delicious news, Postum® lovers – your favorite beverage is back. 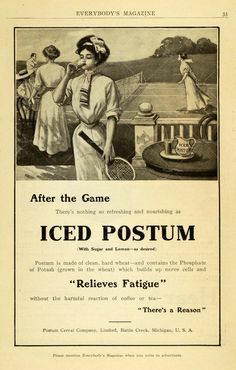 Take a look at the label and you’ll see why Postum is a drink you can feel good about. 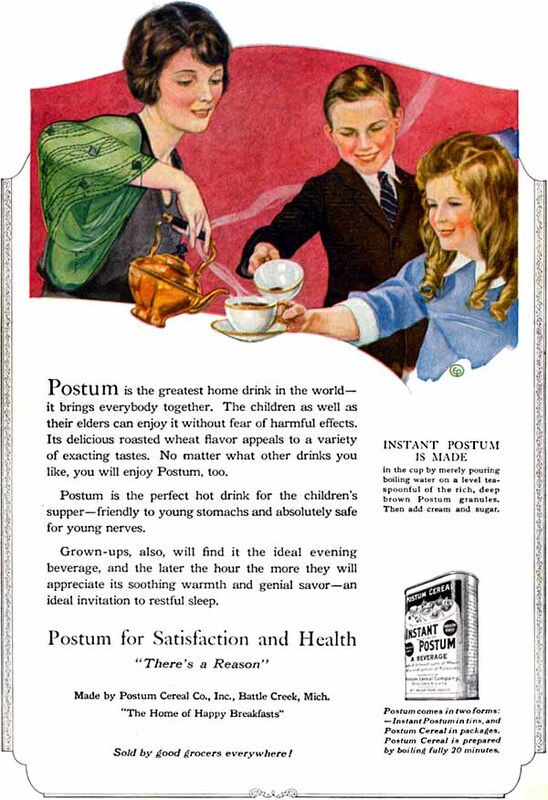 My family really enjoys Postum™–it was a part of our mornings growing up, and now I get to share it with my children!